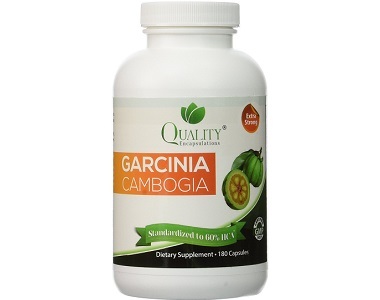 The following review is for a product called Quality Encapsulations Garcinia Cambogia. 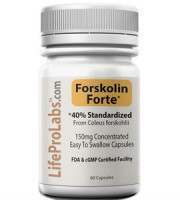 It is a supplement that is designed to help with weight loss. 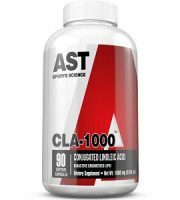 This supplement works by burning fat, blocking fat from forming, curbing appetite and by boosting serotonin levels, which helps boost your performance. According to the manufacturer, there is no weight loss product on the market like this product in terms of being natural, effective and safe. 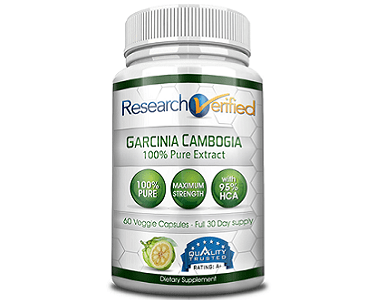 Garcinia Cambogia fruit rind contains hydroxycitric acid, which has been studied for its potential to decrease body fat and curb appetite. It is also known for boosting exercise performance and weight loss. 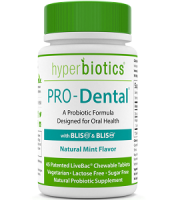 Calcium, Chromium and Potassium are added to assist in the absorption of the supplement. 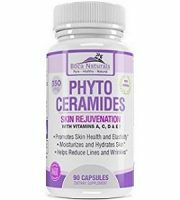 There is no information provided on the manufacturer’s website or on the third-party retailers’ website, on how this supplement is used. 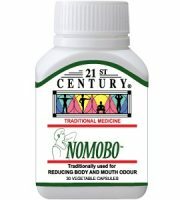 There is also no information on the amount of capsules to be taken per day, except that it is 2 capsules per serving. This is very concerning as this information is important for the consumer to have before they can purchase a product. 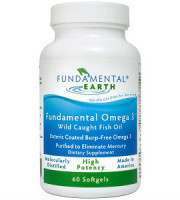 The cost of the product is $33.50 for 180 capsules, when purchased through the manufacturer’s website. However, you might need to wait because we realised that the product was out of stock at the time of our research. One of the third-party retailer that also sells the product only had three left on stock at the time of our research. They charge $42.31 for 180 capsules. Both prices are quite high when compared to similar products on the market. Hydroxycitric acid might cause the clotting of blood to slow down, which may lead to the risk of bleeding or bruising for those who have bleeding disorders. It may also lower blood sugar levels, which is not good for people who are on blood sugar lowering medication, and those who have low blood sugar. We did not find any information relating to the manufacturer’s money-back guarantee, and it seems that they do not offer one. Quality Encapsulations Garcinia Cambogia could be beneficial to individuals who want to lose weight and boost their performance. 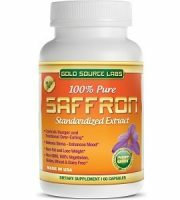 It contains a natural ingredient that is known to be helpful in weight management. We were very disappointed when we discovered that there is not even one review on the product, not on the manufacturer’s website nor the third-party retailer’s websites. It is surprising that it is out of stock from the manufacturer, and only few left on one of the third-party retailers. 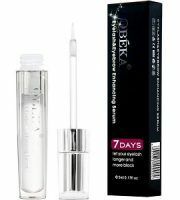 The lack of reviews points out to us that the product is not well known and has not been used by many people. We also did not like that there is no money-back guarantee. It would be a risk to buy this product because you don’t even have consumer reviews to refer to, and you can’t even return the product for a refund if you are unsatisfied. Even worse, considering the price that you would have paid. There are also no instructions on the website on how to use the product. 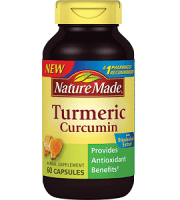 There are plenty of cheaper Garcinia Cambogia products on the market, that are backed by the manufacturer’s guarantee, have consumer reviews and clear instructions. Rather buy one of those.